Thanks so much love your giveaways and all you do. I could definitely use a Target gift card! I love Target! It’s my favorite store. P.S… My son said he would like the card even it it didn’t have the $25 on it. It’s too cute! Very generous of you to be giving this out! Target is my favorite store. Love to win it !! Thank you so much, Id love to win this! Would love to win! Thanks for all the great deals! I totally like you on fb. Would love to win this cute card! I always follow you on Facebook! 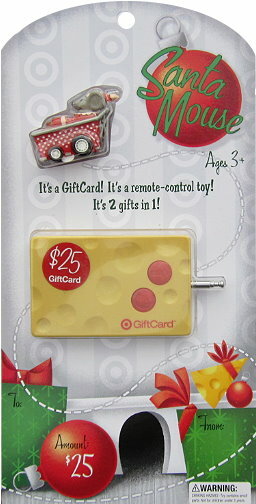 I love the cheese motif of this giftcard giveaway! I already like you on FB! Happy Holidays! Target is a wonderland of fun and good stuff! If I could live in Target, I would. Thank you for offering this great gift. It would be fun to win! And I just went to Facebook and “liked” your site!